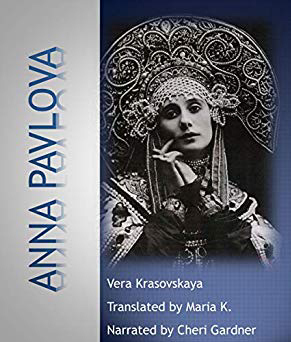 “Great thanks to Maria Kuroshchepova, who entrusted to me the narration of her Russian-to-English translation of the biography of ‘Anna Pavlova’ by Vera Krasovskaya. Written by Vera Krasovskaya, Russian ballet critic, historian and dancer in her own right, and translated from Russian to English by Maria Kuroshchepova, comes the biography of the incomparable Anna Pavlova, the inimitable “Dying Swan,” in audio format. I had the privilege of being selected by Maria, who wanted a narrator who knew ballet terminology, was willing to learn accurate Russian pronunciation and perform with a British-American dialect to convey the elegance and majesty of Russian ballet to the listener. A lovely testimonial by Maria Kuroshchepova: “Anna Pavlova” presented many challenges as an audio project. First of all, it is not a traditional biography, but rather a kind of scrapbook describing key moments from the great ballerina’s life. Second, it contains a multitude of ballet terms, foreign names, and geographic locations. While working on this piece, Cheri spent many hours on research to make certain the content was presented accurately. At the same time, she had to put in a performance as a narrator. 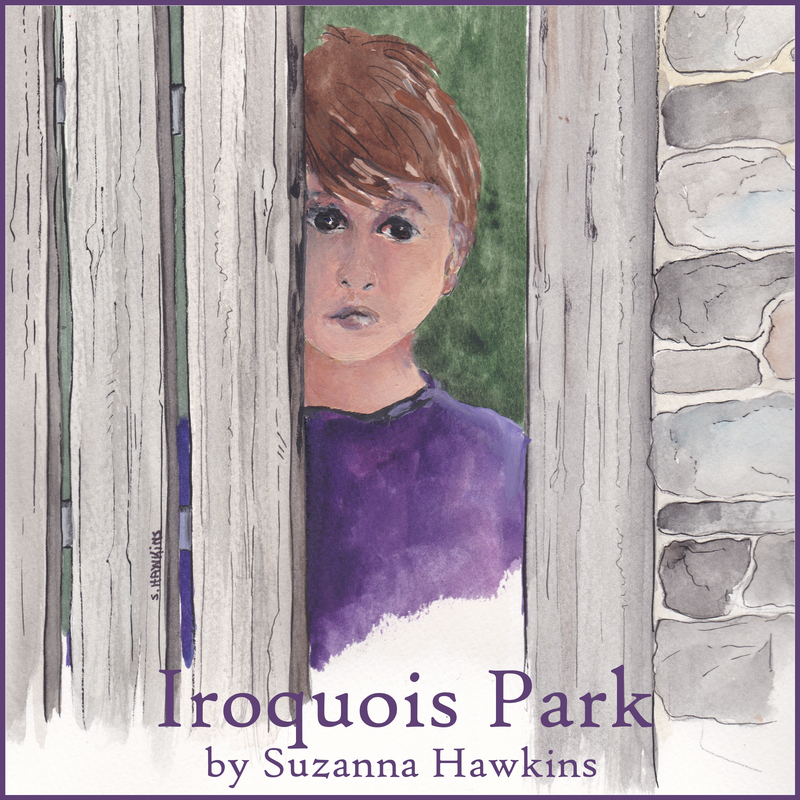 She handled this complex and involved task excellently well, offering a formidable and engaging production.” Maria K.